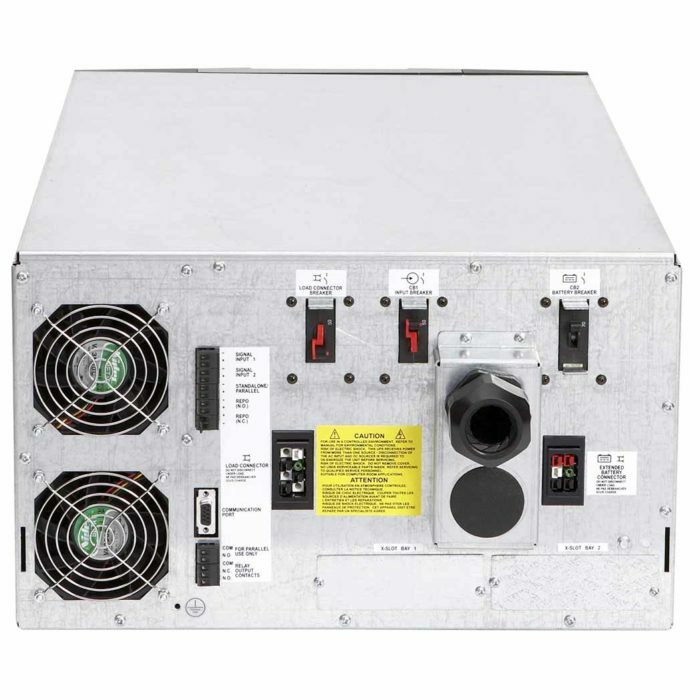 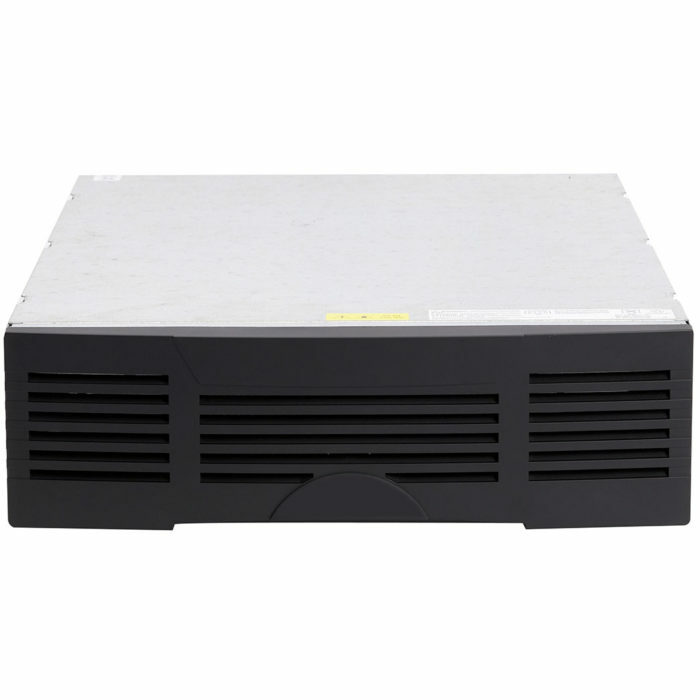 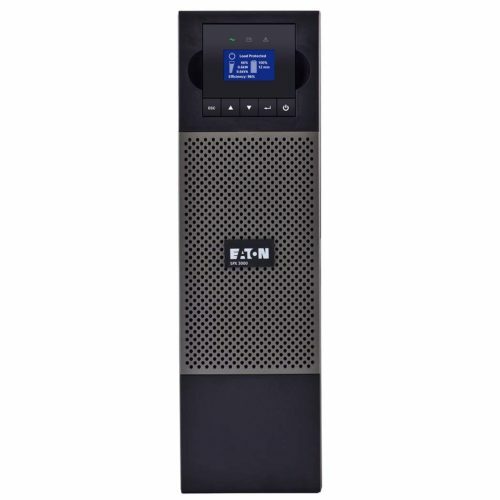 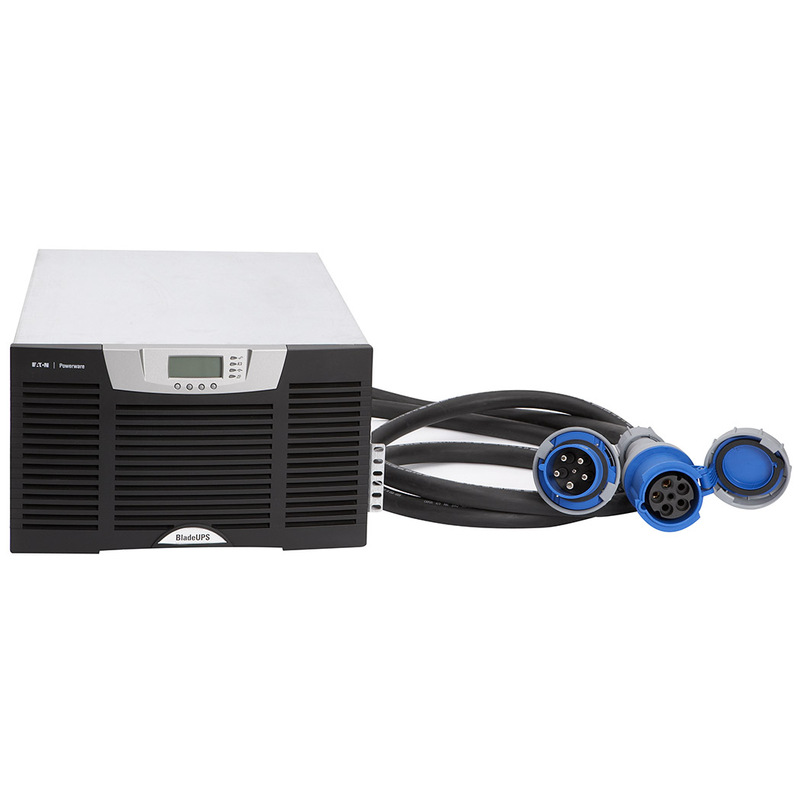 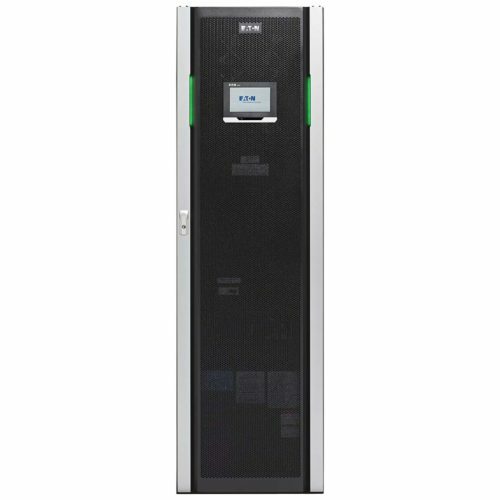 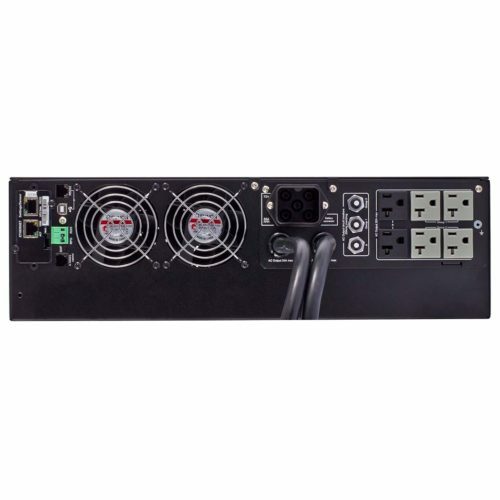 The Powerware BladeUPS is a revolutionary power quality solution, expanding power protection from 12 kW to 60 kW in a single industry standard 19-inch rack, and most significantly, providing this robust, compact solution without generating the additional heat associated with legacy end-of-row modular UPS products. 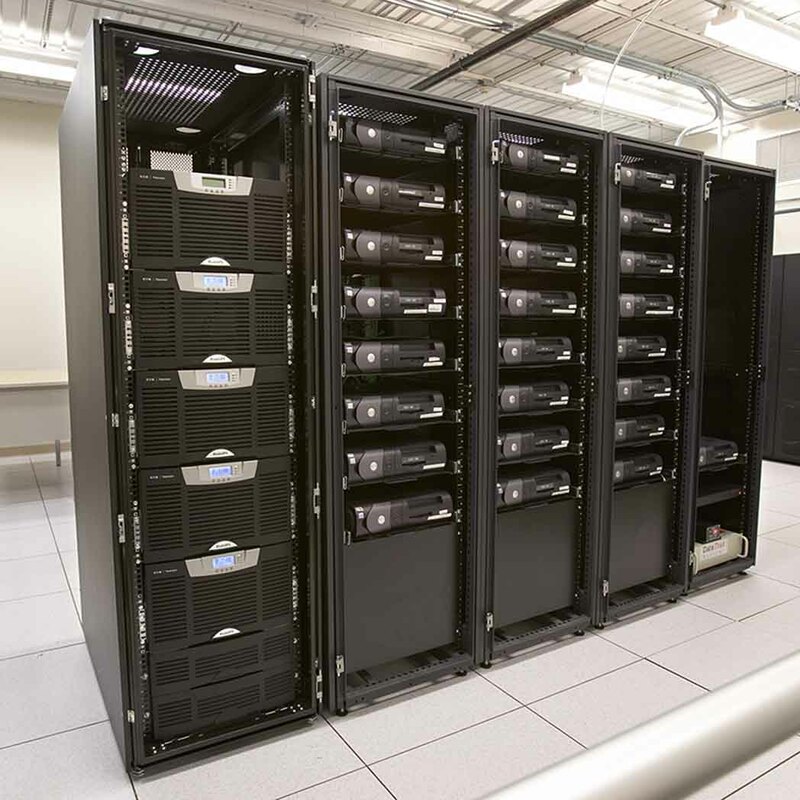 Grows with expanding IT applications using scalable architecture. 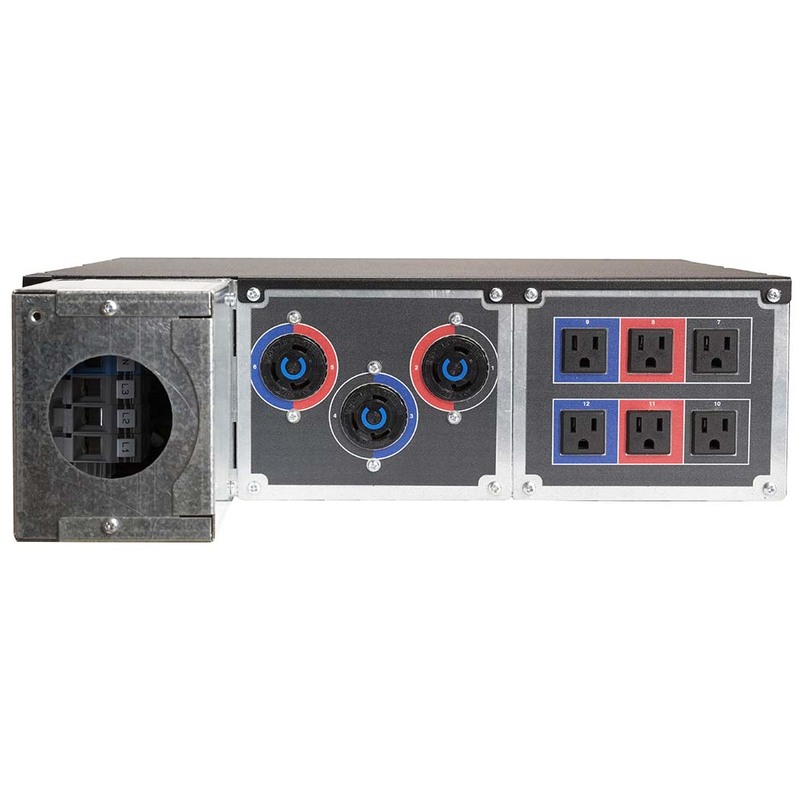 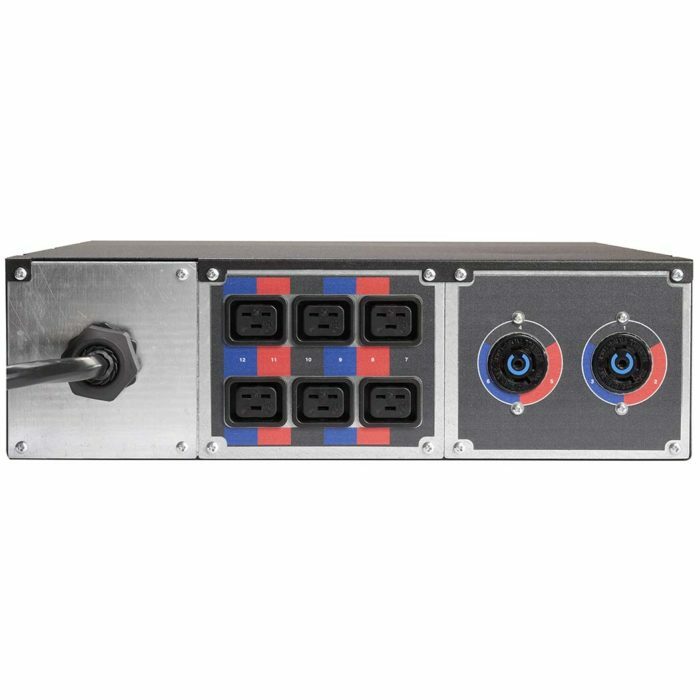 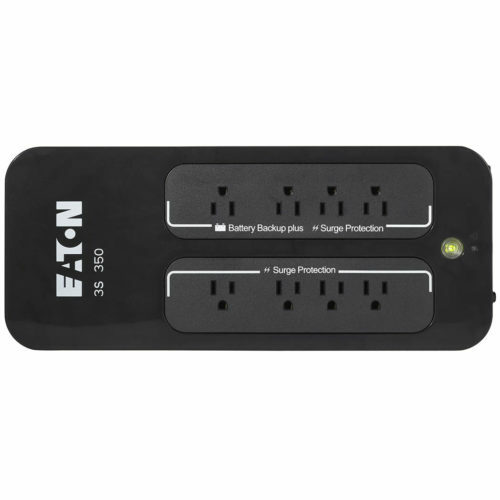 Reduces operating expenses with more flexible, compact configuration options than traditional end-of-row solutions. ABM¨ technology extends battery life and optimizes battery recharge time. 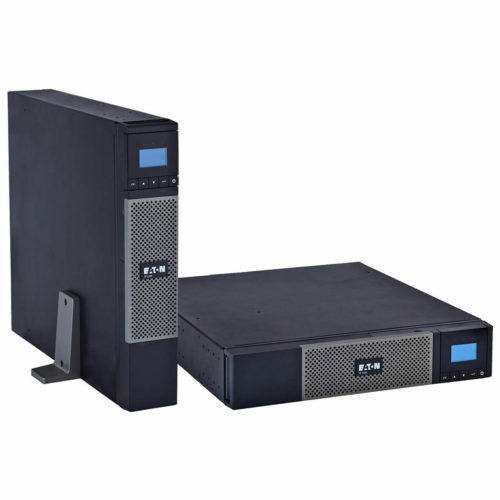 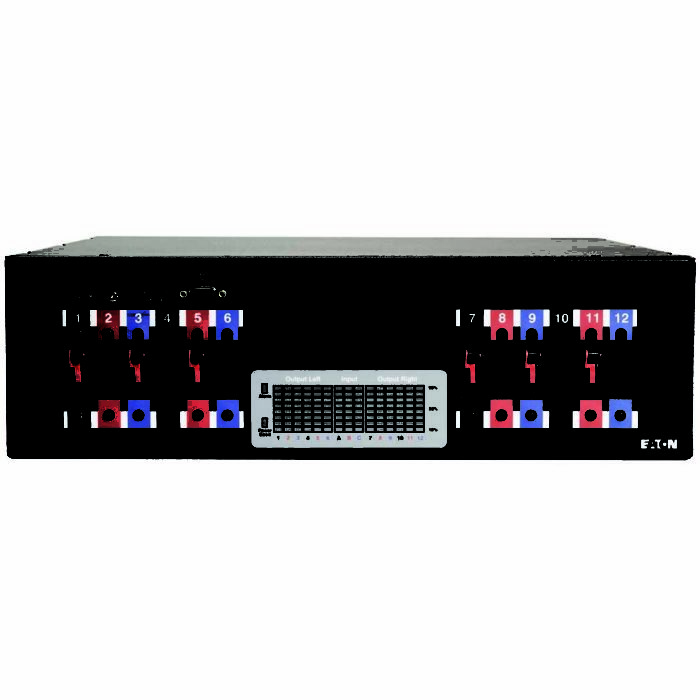 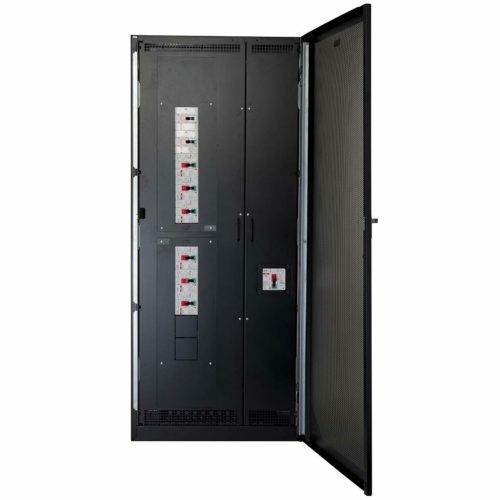 Conserves valuable rack space with power-dense 6U form factor. 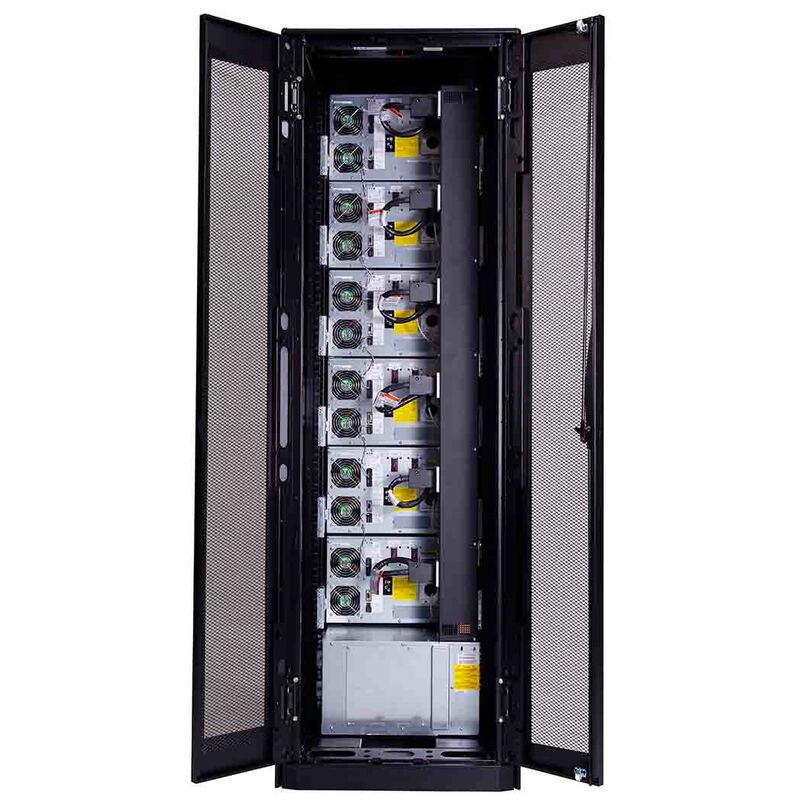 Delivers the highest levels of reliability with patented Powerware UPS Hot Sync™ paralleling technology. 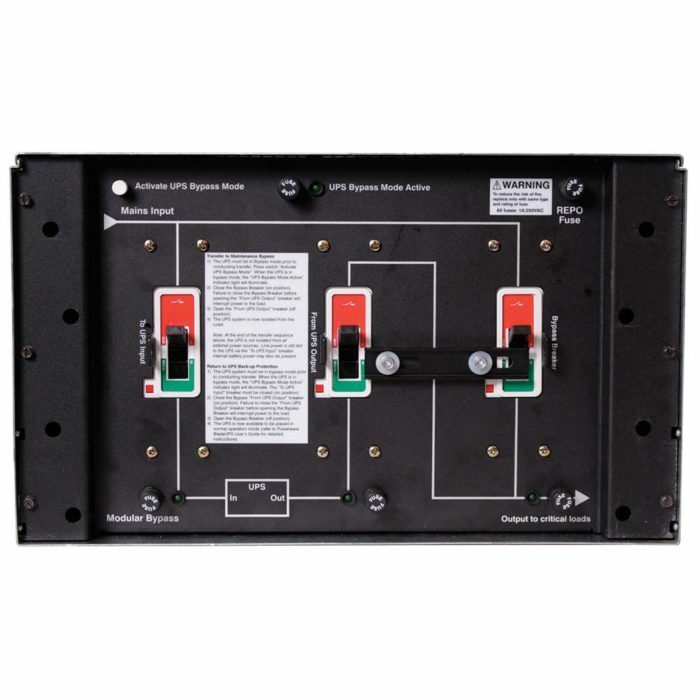 Reduces single point of failure with an intelligent bypass design to eliminate human error. 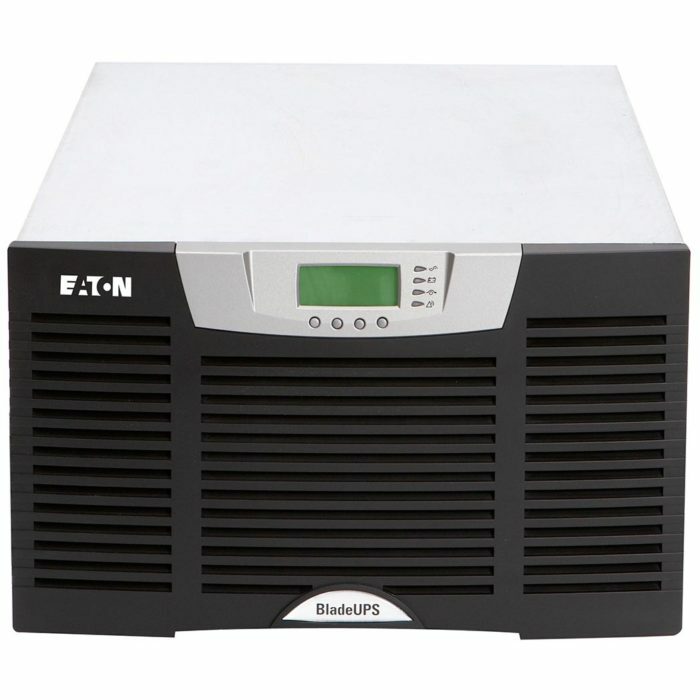 Simplifies service with hot-swappable battery and electronics modules.